Amidst the bustling roads, busy towns and paddy fields, the mysteries of Raigama can be traced. Indeed, according to the annals of history, the area has a long past spanning possibly even millennia. Although vestiges speak of times dating back to the first century BC or even 30,000 years ago, the first mention of a Kingdom of Raigama is found during the reign of the Gampola Kingdom. Faced with invaders, King Buvanekabahu V sought to fortify the regions with the appointment of a sub-ruler in Raigama, Alakeshwara of Alagakkonara ancestry. A descendant named King Veera Alakeshwara also ruled the region from Raigama. Remains of his palace and its colossal clay-ironstone (kabok) fort today lie at the grounds of the Pathahawatte Pushparama Viharaya. In fact, the quaint Raigama Korale is known for its significant deposits of clay-ironstone that have been used to construct many historical buildings. In addition to the palace and fort, the Pathaha or garden pond, said to have been used for royal water sports, has also been lined with clay-ironstone. It is, in fact, an architectural marvel. The timber foundation, experts believe, would have lasted for aeons if it had not been exposed to air. 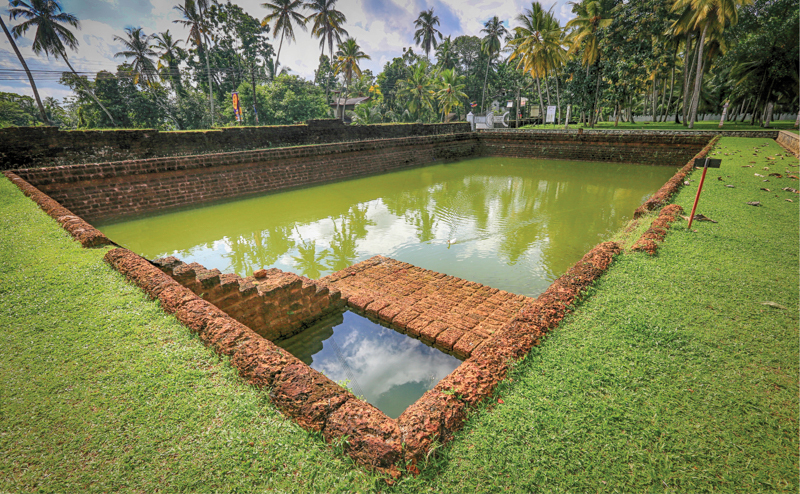 A popular folktale is that the nearby Uyanwatta Wewa (or tank) was created when the clay-ironstone was quarried for construction of the palace. In the early 1400s, Zheng He, an infamous Chinese mariner, kidnapped King Veera Alakeshwara. During this period of uncertainty, Parakramabahu VI was anointed as King. Before the establishment of the Kotte Kingdom in 1415, the only King to unify the entire island under one sovereign started his rule in Raigama. The Kingdom of Raigama became prominent again over a century later, after the ‘Vijayaba Kollaya' (dethroning of Vijayaba), where three brothers - Bhuvanekabahu VII, Raigam Bandara and Mayadunne - overthrew their father to claim the kingdom. Decades later, the area faced the first invasions by the Portuguese. After the demise of King Raigama Bandara and the destruction of the kingdom by the invaders, the chapter of the Kingdom of Raigama came to a close; the area was thereafter annexed to the Kingdom of Seethawaka. The name Raigama, associated with many myths, some say came into being from the phrase ‘Raja visu gama’, or the ‘village where the king resided’. There are many temples in the Raigama Korale, and in fact the name of one of its villages – ‘Veedagama’, is said to have originated from ‘Visi–dagoba’ meaning ’20 stupas’. The quaint Raigama Korale is known for its significant deposits of clay-ironstone that have been used to construct many historical buildings. King Parakramabahu VI of Kotte was under the care of Ven Maha Veedagama Thero of the Veedagama Ganananda Pirivena. 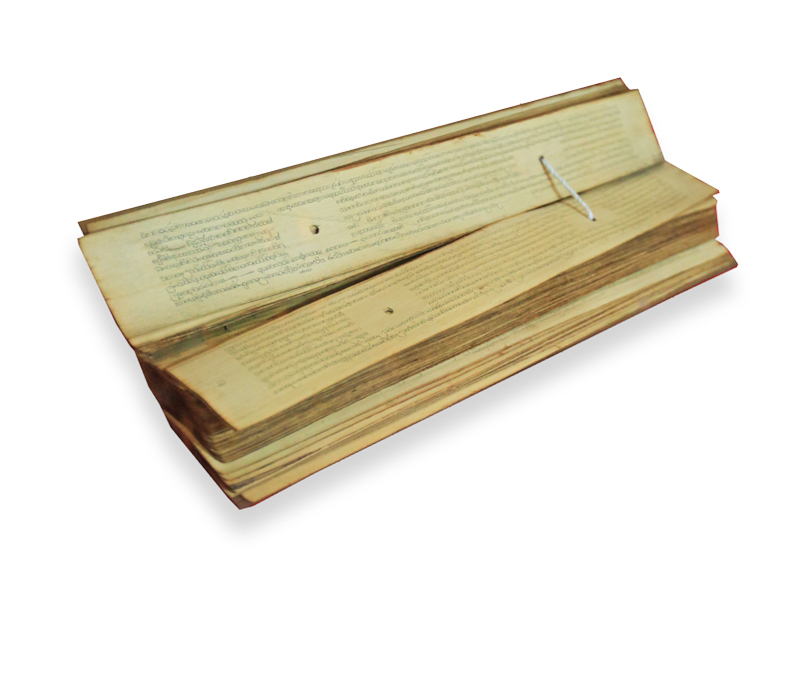 The thero was instrumental in the crowning of the King. 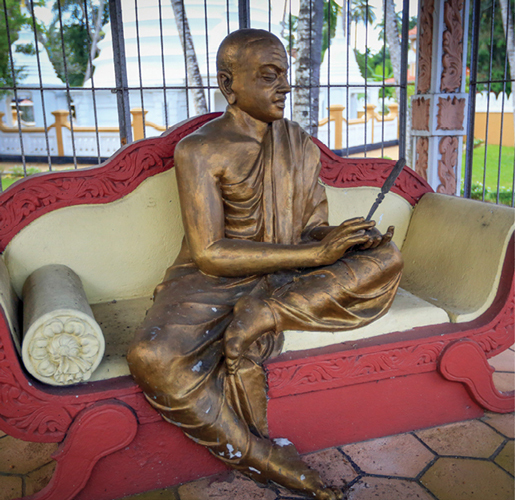 Decades later, at the dawn of the golden age of Sri Lankan literature in the Kotte Kingdom, the ‘Lowada Sangarawa’ is believed to have been written by poet Ven Veedagama Maithriya Thero at this temple. Remnants of the bygone Raigama Korale are mainly positioned in the Bandaragama area, which cradles the site of the ancient palace. 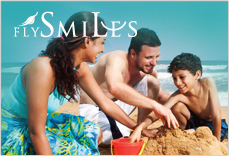 Many even predate the Kingdom. Pahiyangala, where evidence of Prehistoric Man was discovered, is little beyond the periphery of Raigama Korale. 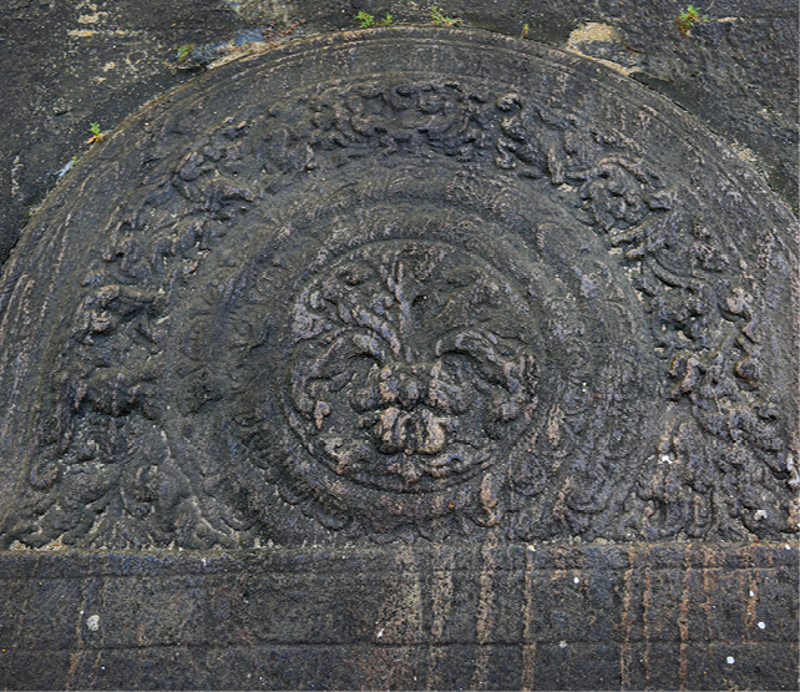 A stone inscription found at the Bandaragama Rambukkana Rajamaha Viharaya states that two Bhanaka theros who had memorised the Dhamma resided here during the time of the Arahant Mahinda. A stone sculpture of the Buddha, similar to the awe-inspiring statues of the Gal Viharaya in Polonnaruwa, is protected at the Pokunuwita Kithsirimevan Rajamaha Viharaya. It is magnificently sculpted out of a single granite. 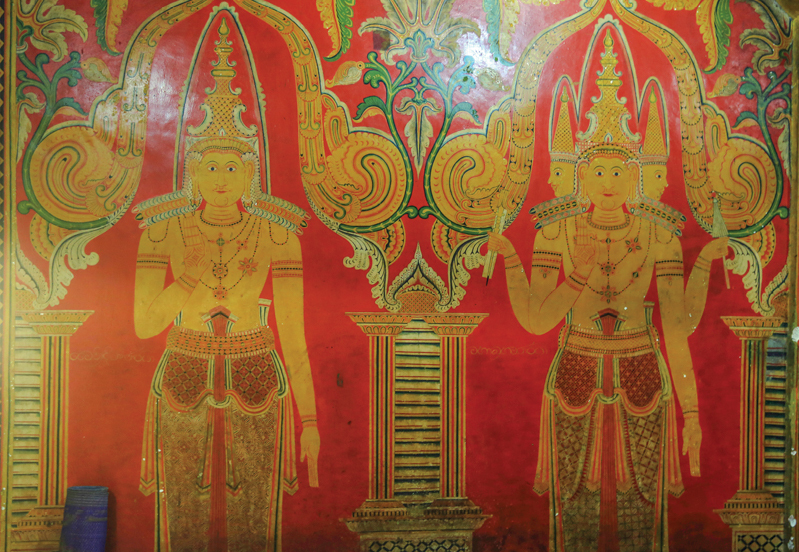 The shrine room, built of clay-ironstone, is adorned with delicate Kandyan era paintings. A stone inscription on-site states the temple was donated by Deva, a son of one of the ministers of King Kithsirimevan (fourth century). 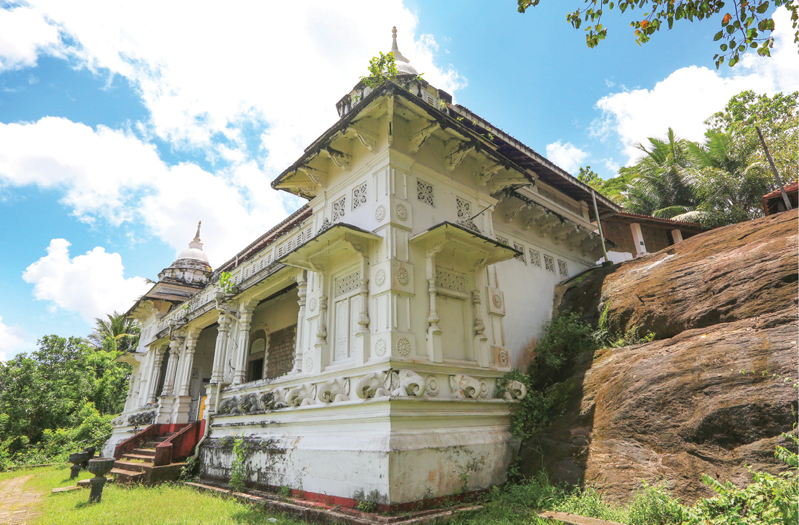 The image house of the Horana Rajamaha Viharaya has stunning walls, elaborate with vivid, beautiful art. 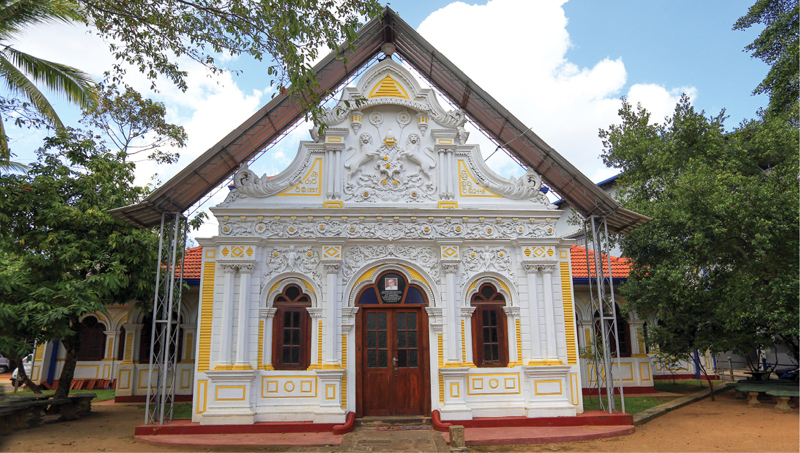 The paintings are influenced by the Kandyan era. The impressive clay statues are also centuries old. The ‘Sandakadapahana' or moonstone is unique and detailed, bestowing praise to the craftsmen of the Raigama era. 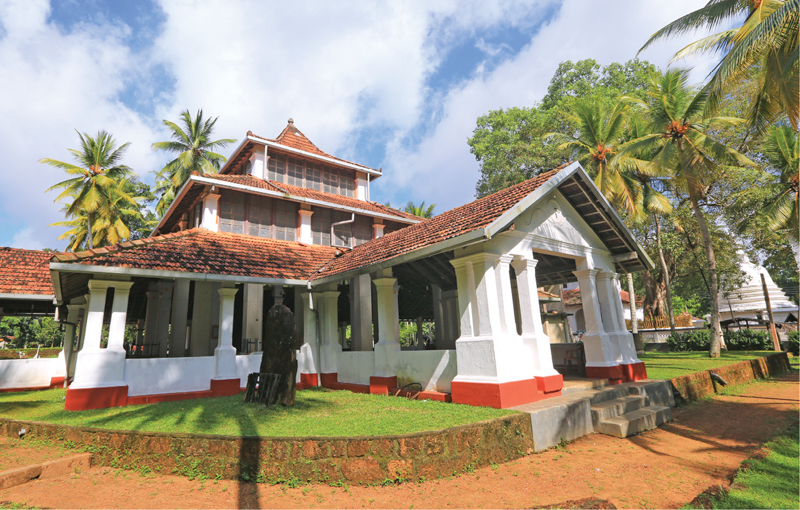 Indeed, amidst the modern urban rush, history stands silent, grand and mysterious in the Raigam Korale, a kingdom waiting to be discovered.